[UPDATE: May 17, 2018, 7:30 a.m. EST] After news of the new controller leaked recently, Microsoft has now confirmed the Xbox Adaptive Controller. 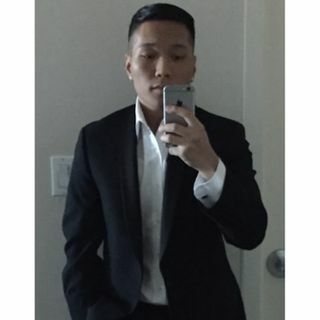 Watch the video above and read our updated article below. Microsoft has just unveiled a new Xbox controller built for accessibility, as the company announced recently. 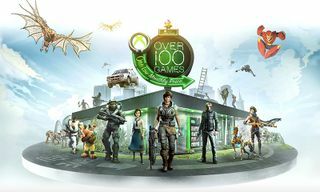 As seen in the video image above, the controller, which is being called the Xbox Adaptive Controller, boasts a traditional rectangular profile, and is highlighted with two oversized A and B pads, along with a d-pad, as well as the usual Xbox button and navigation controls. In addition, the A and B pads are suggested to be programmable, and equipped with a three-light LED indicator. 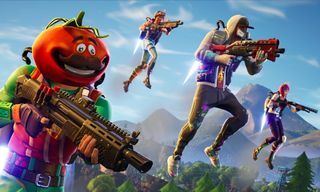 It has two large programmable buttons and 19 jacks that can be connected to a range of joysticks buttons, and switches, allowing a wider range of people to play games on Xbox One or Windows 10 PCs. 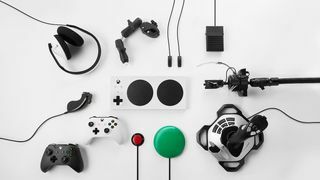 The Xbox Adaptive Controller will retailer for $100 USD and is available exclusively through the Microsoft Store. 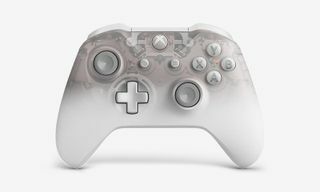 The controller will be shared fully at the E3 conference in a few weeks and will then launch later this year. 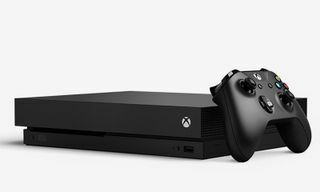 Information about pre-order availability will follow soon, according to Microsoft. 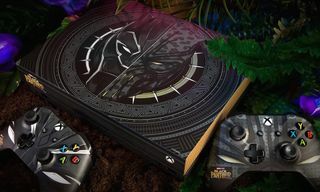 Now, in case you missed it, this ‘Black Panther’ Xbox One X is a must-cop, but good luck.